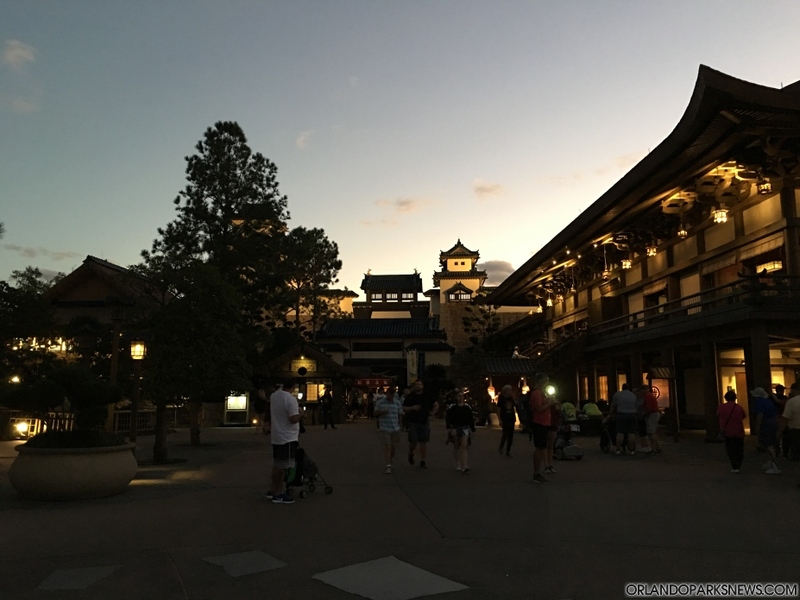 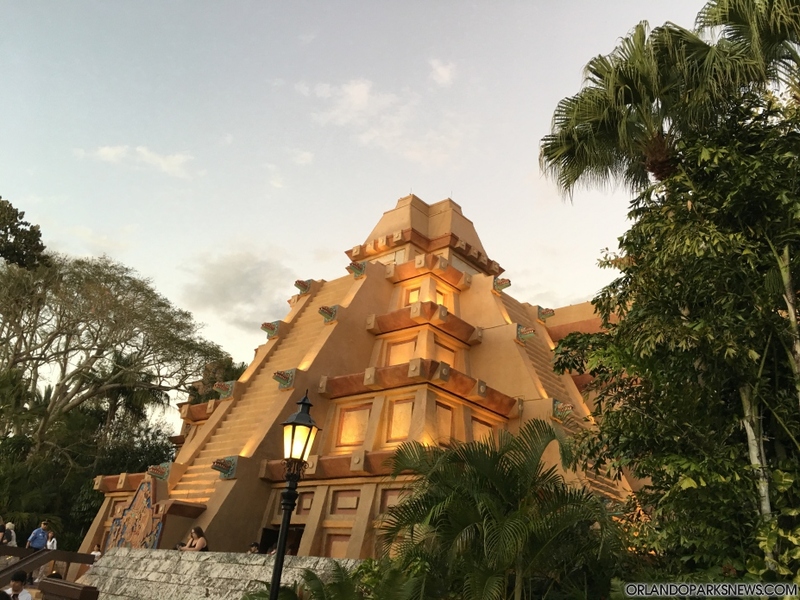 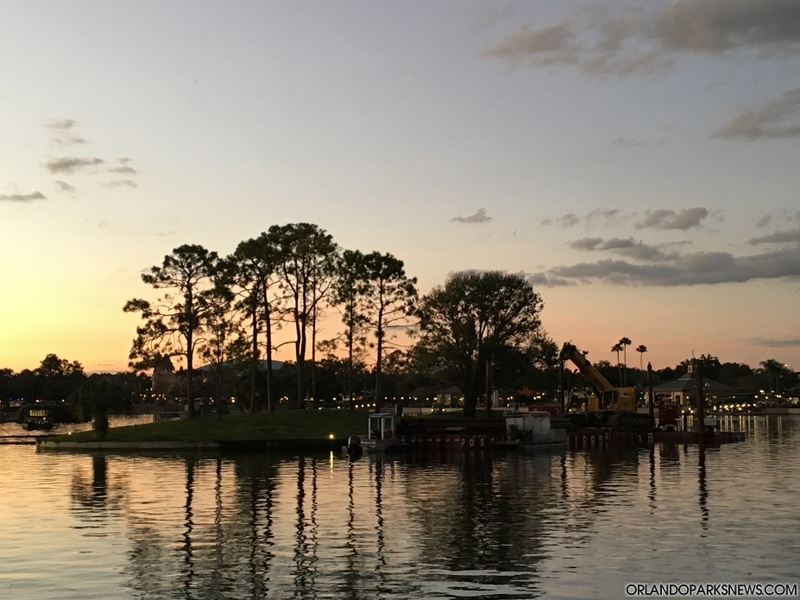 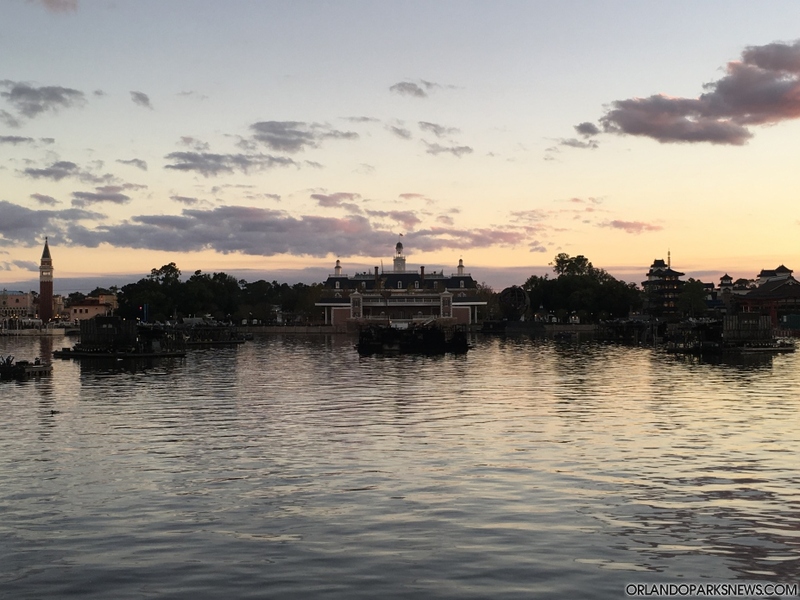 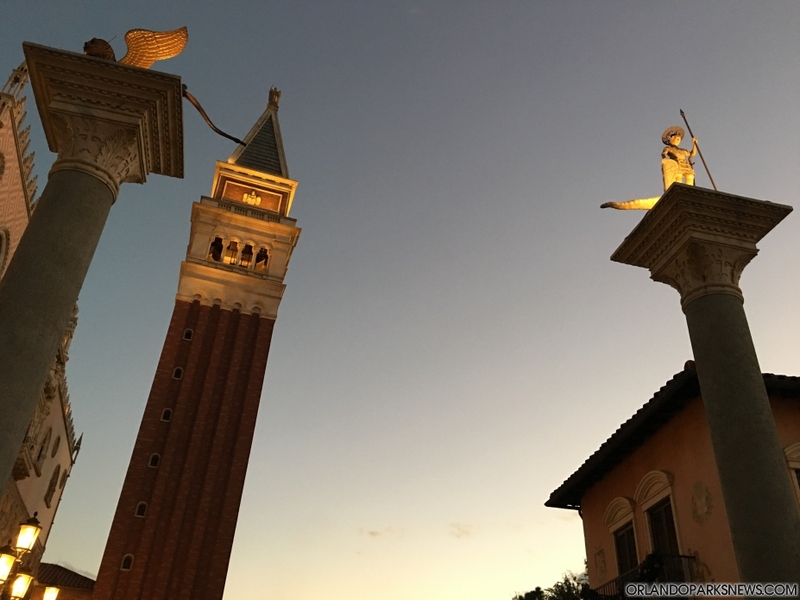 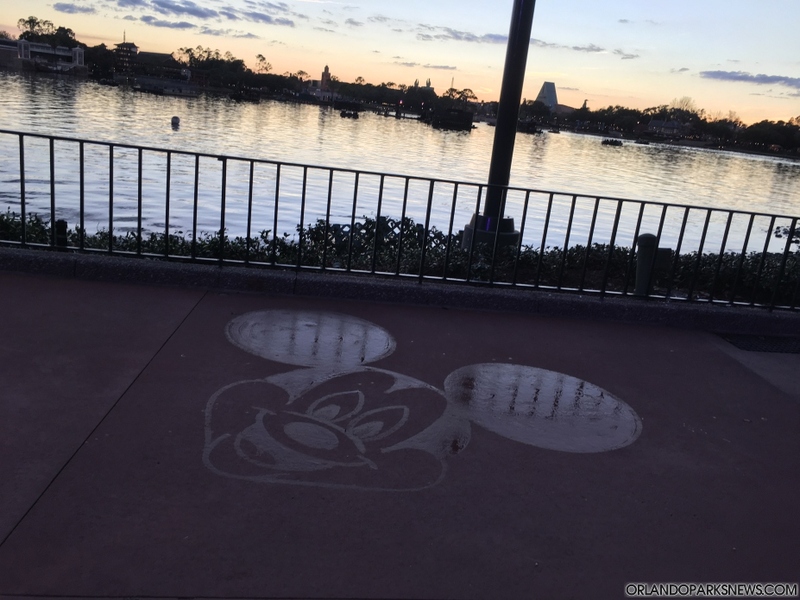 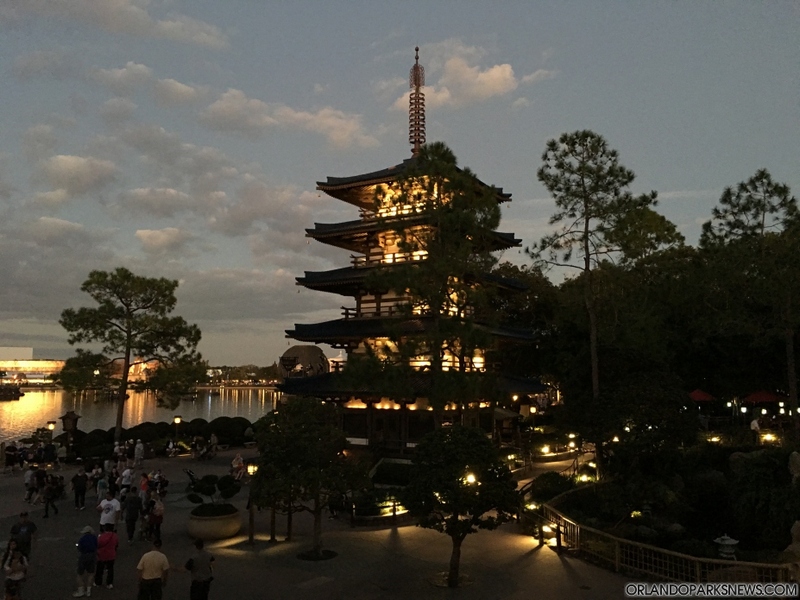 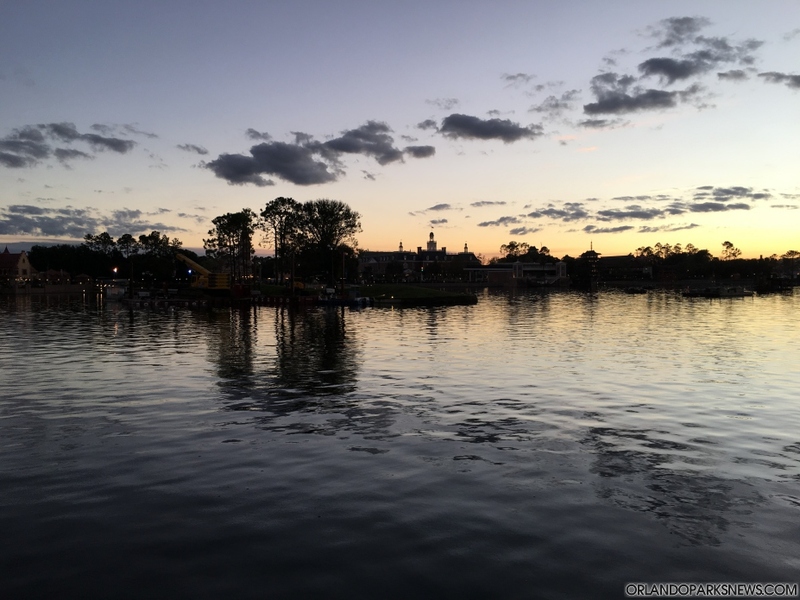 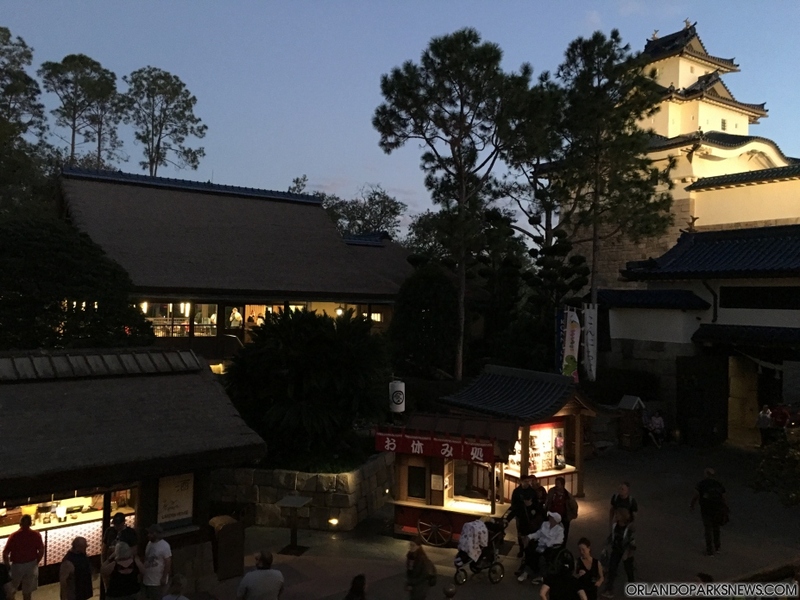 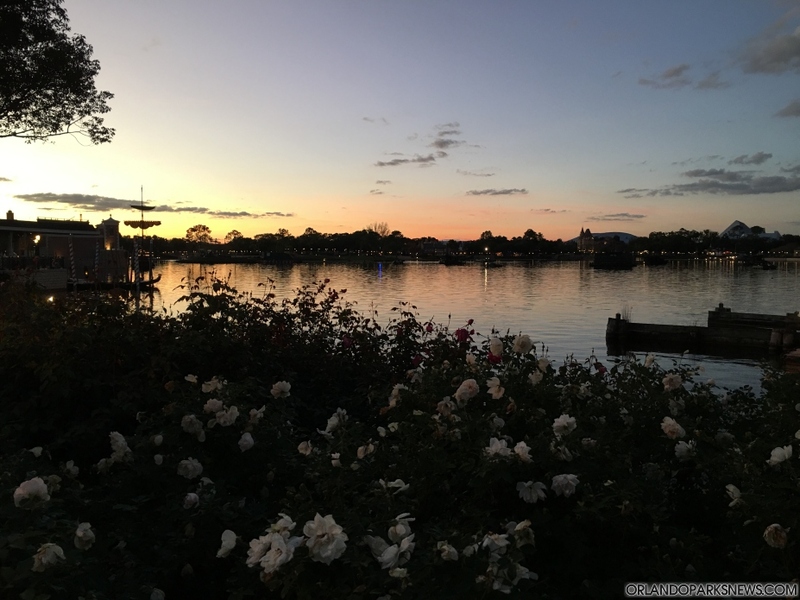 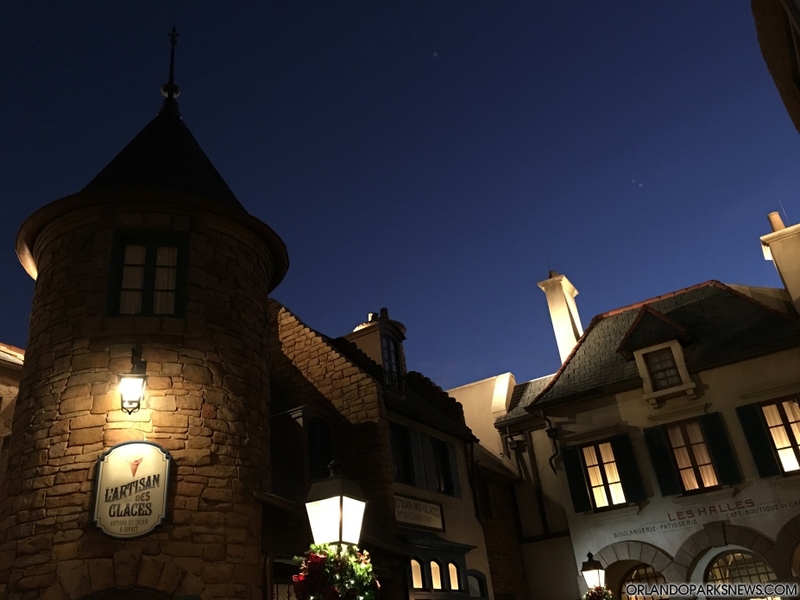 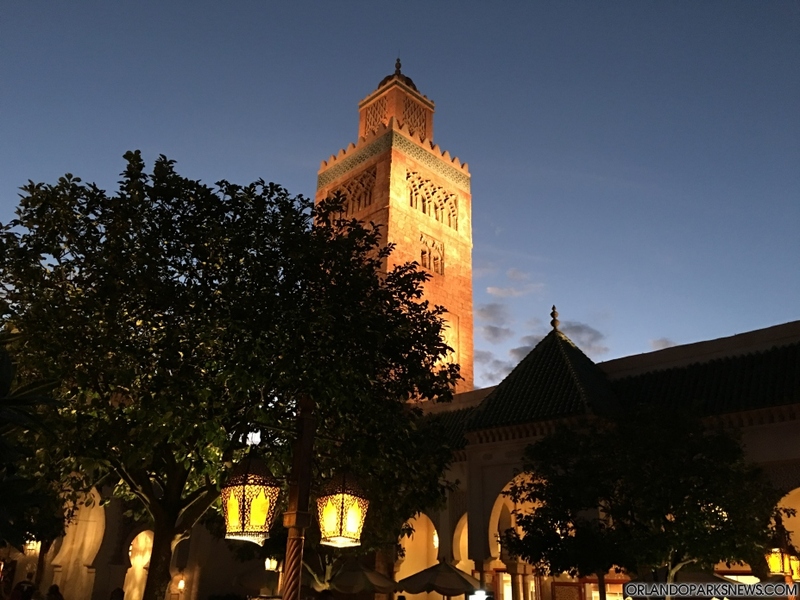 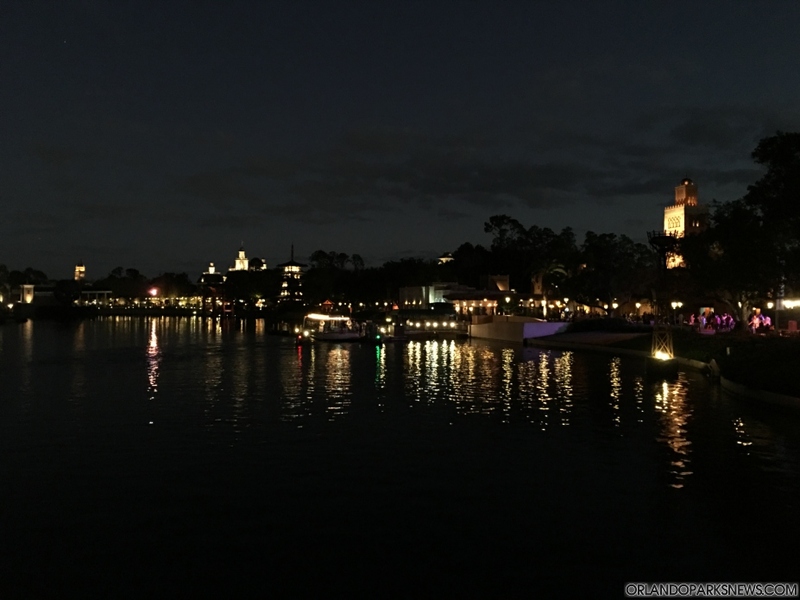 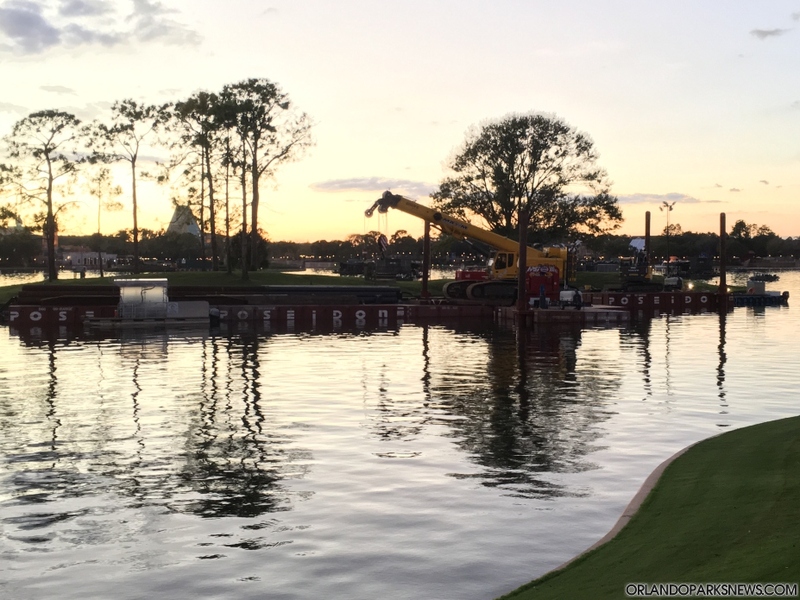 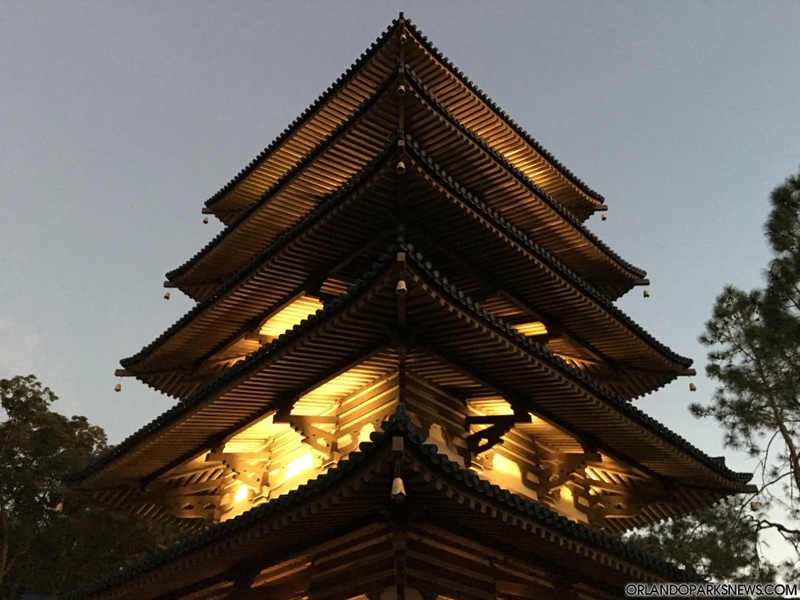 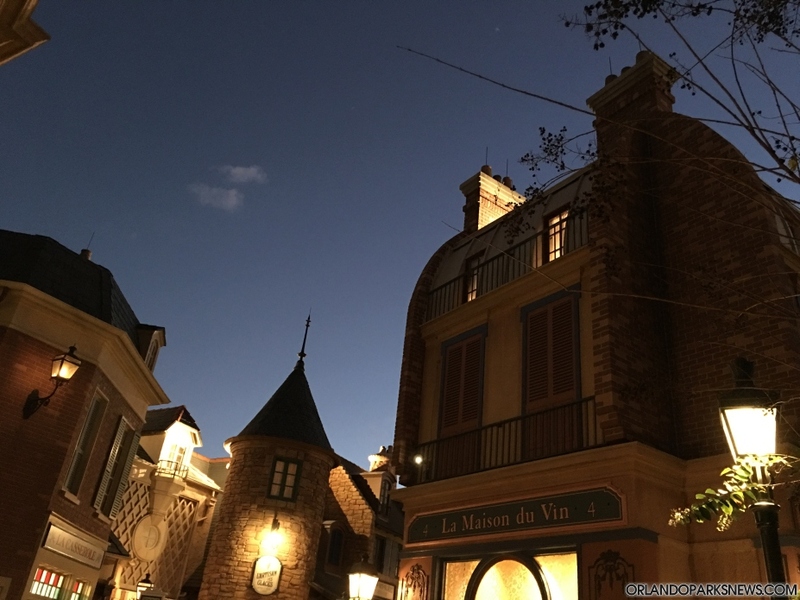 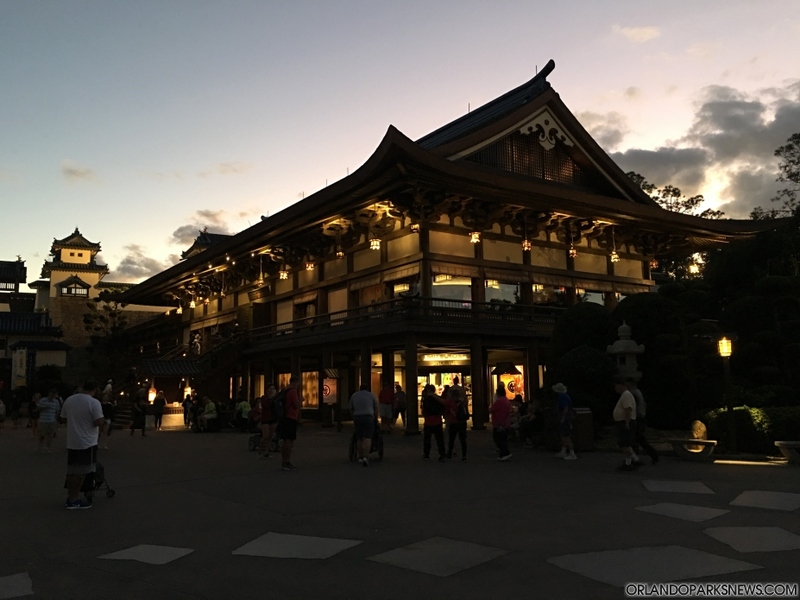 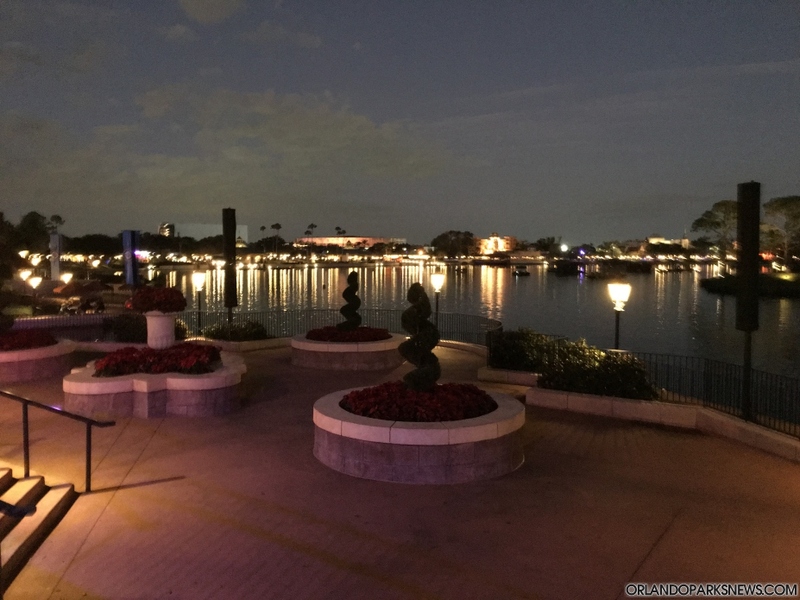 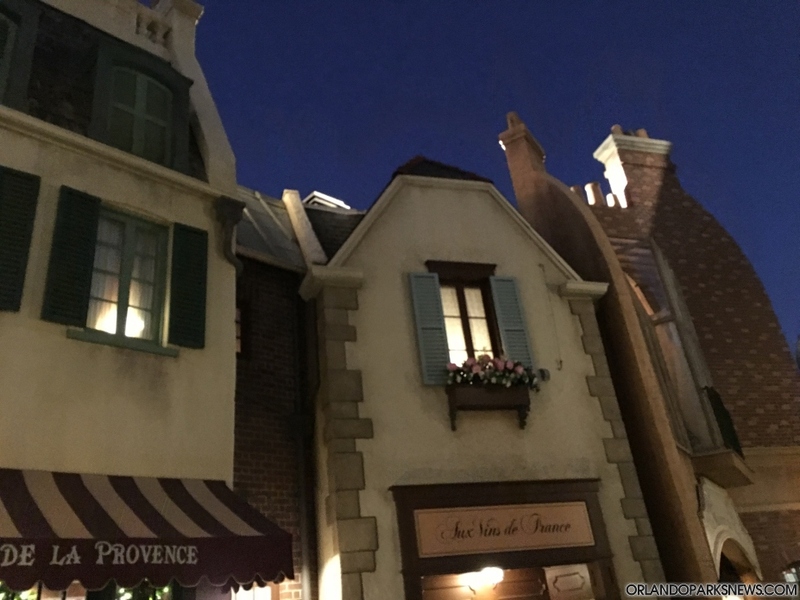 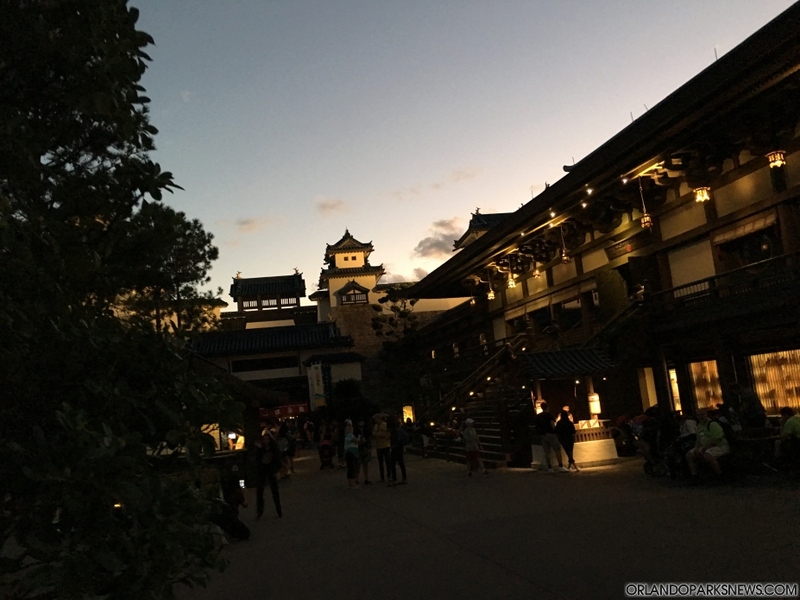 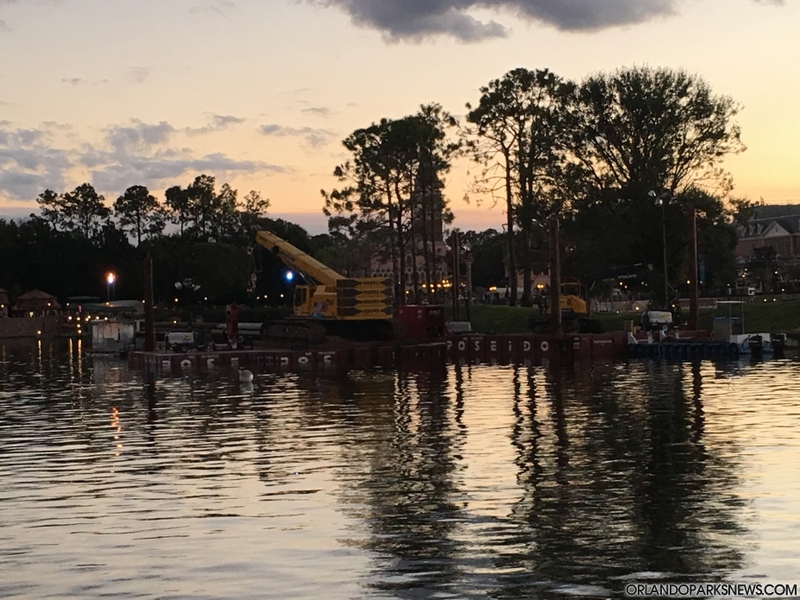 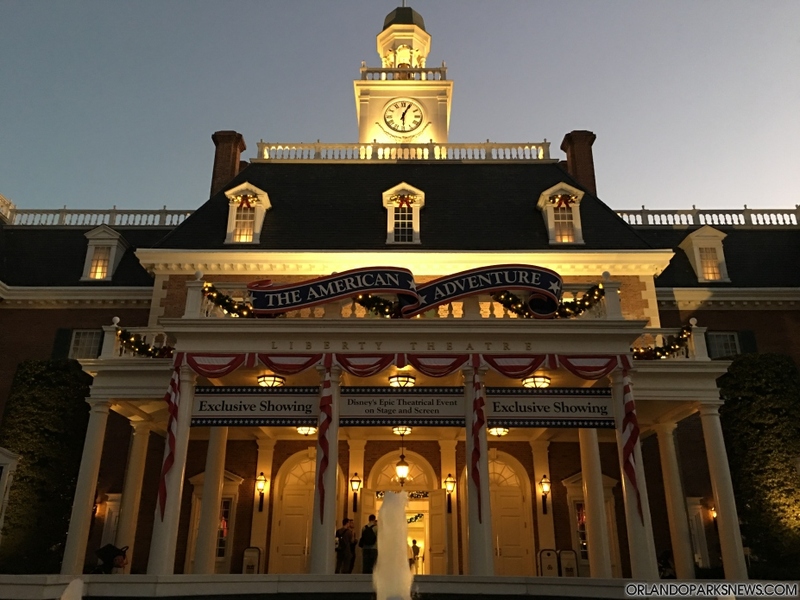 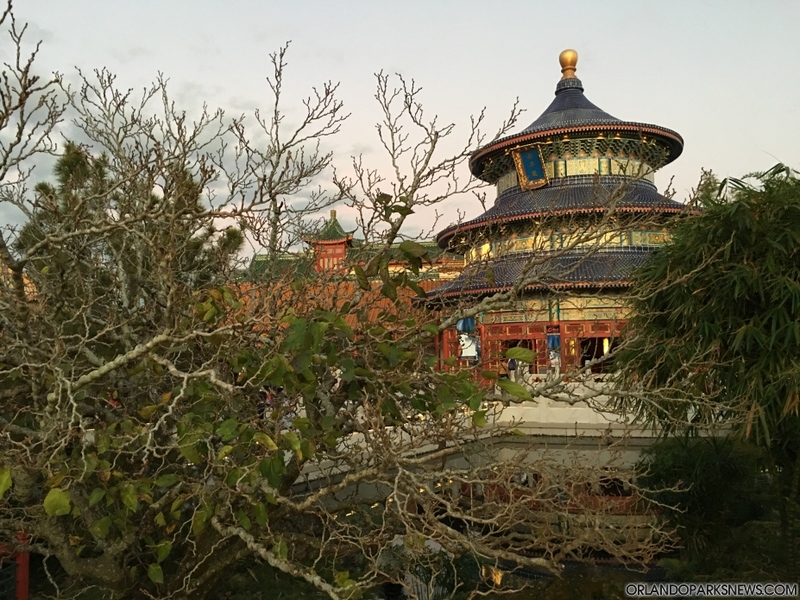 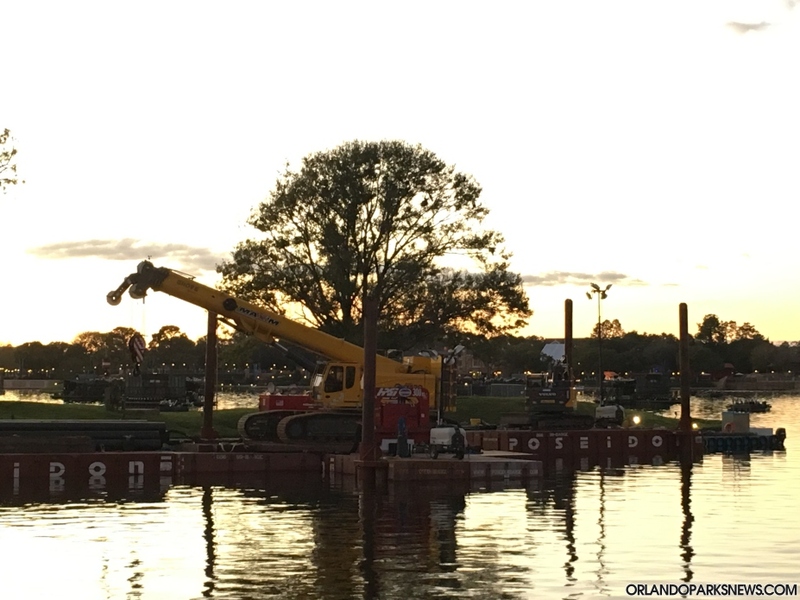 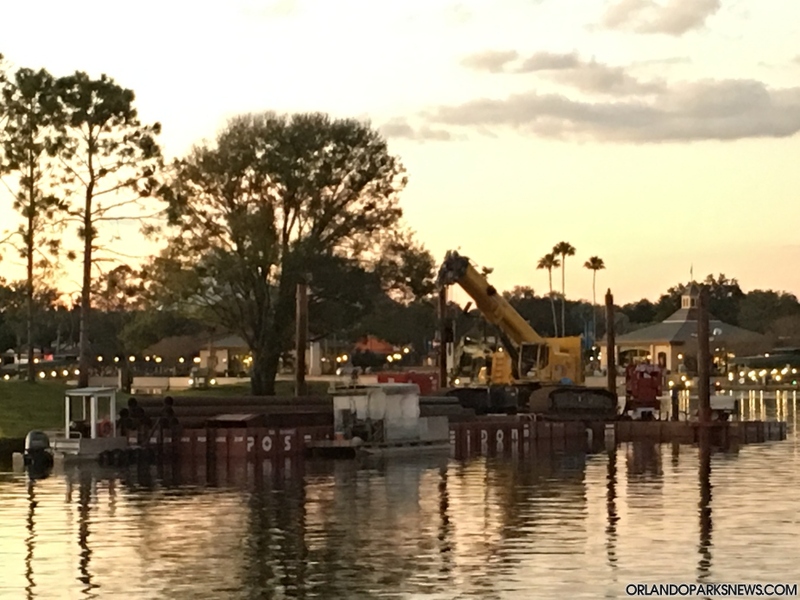 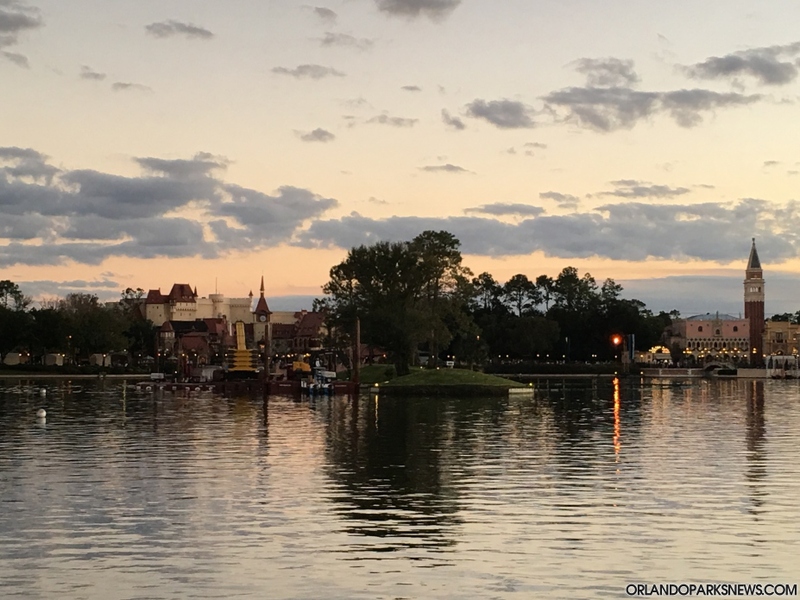 Thank you for joining us for the second part of this new Epcot photo-report. 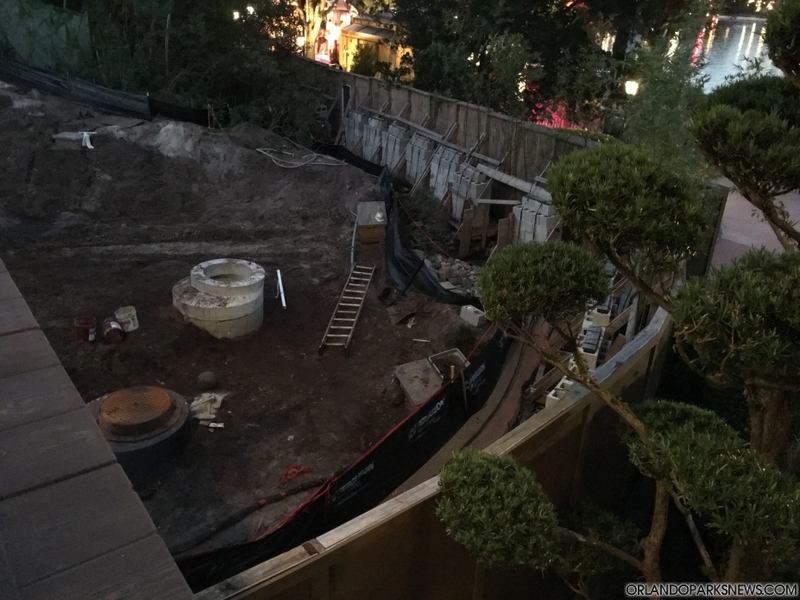 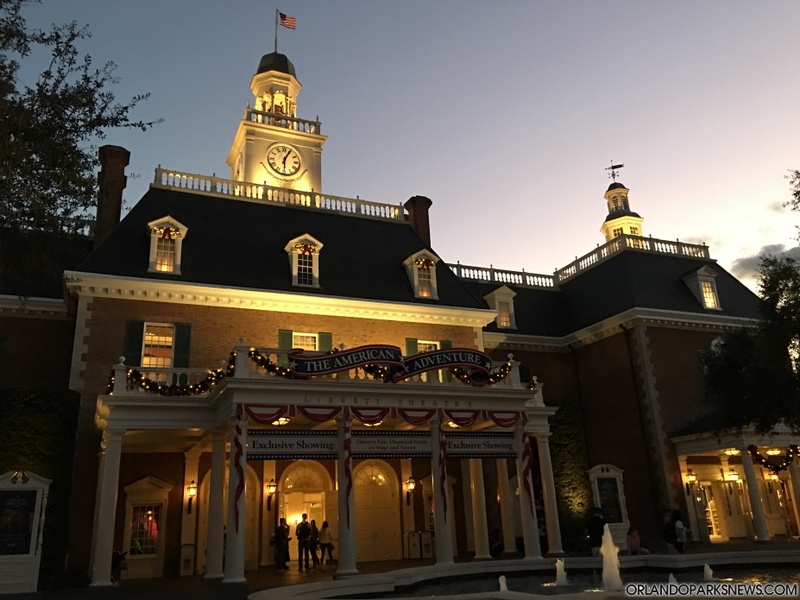 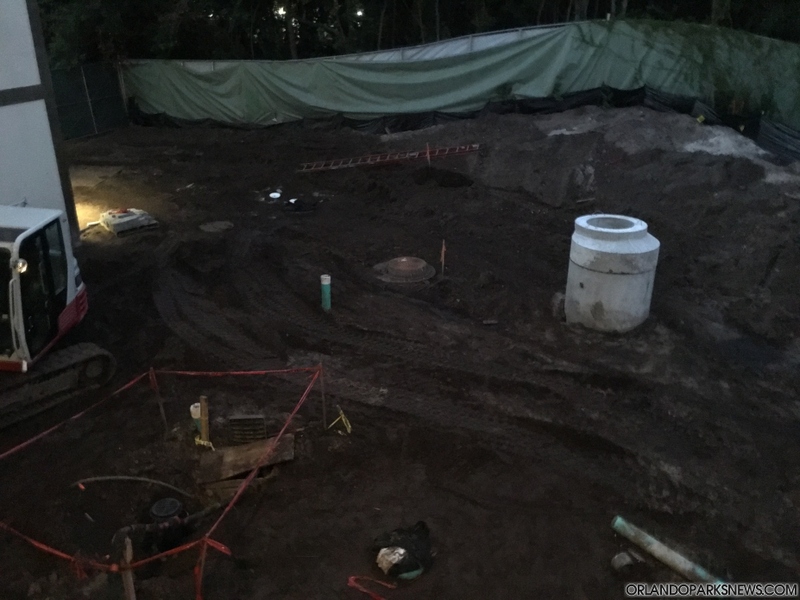 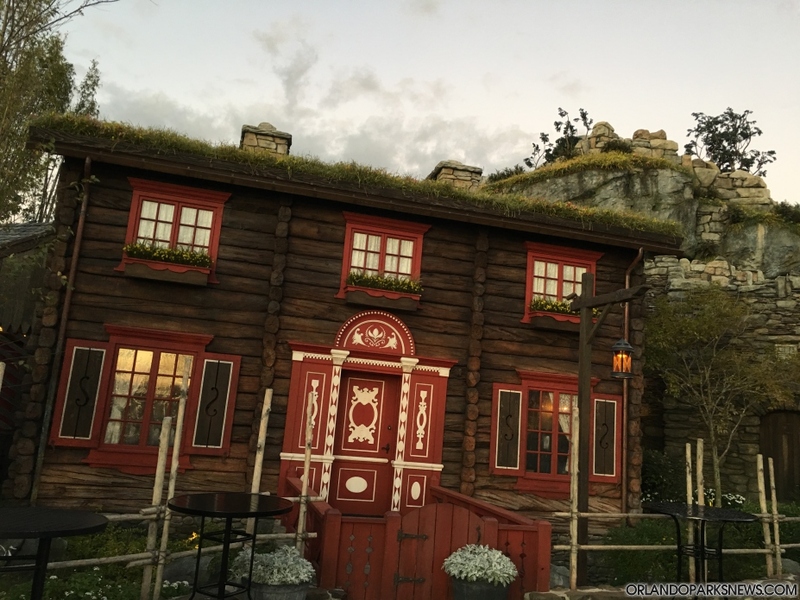 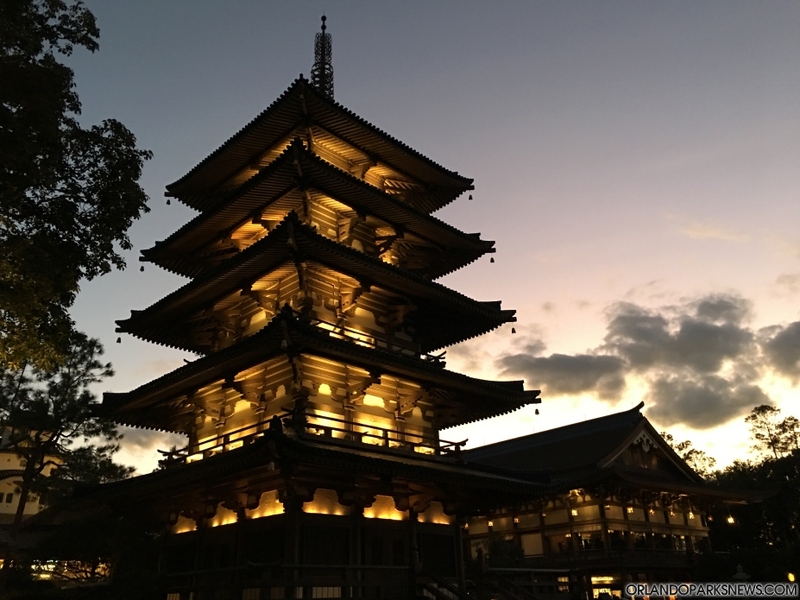 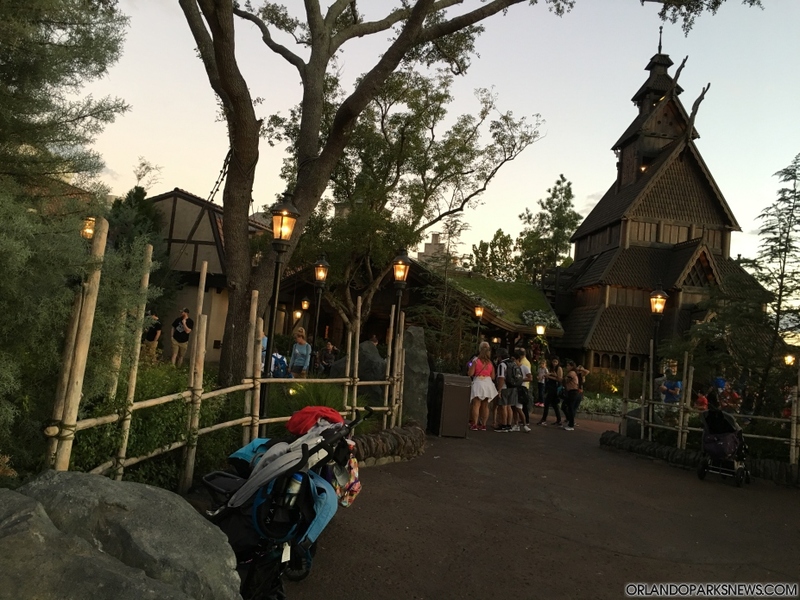 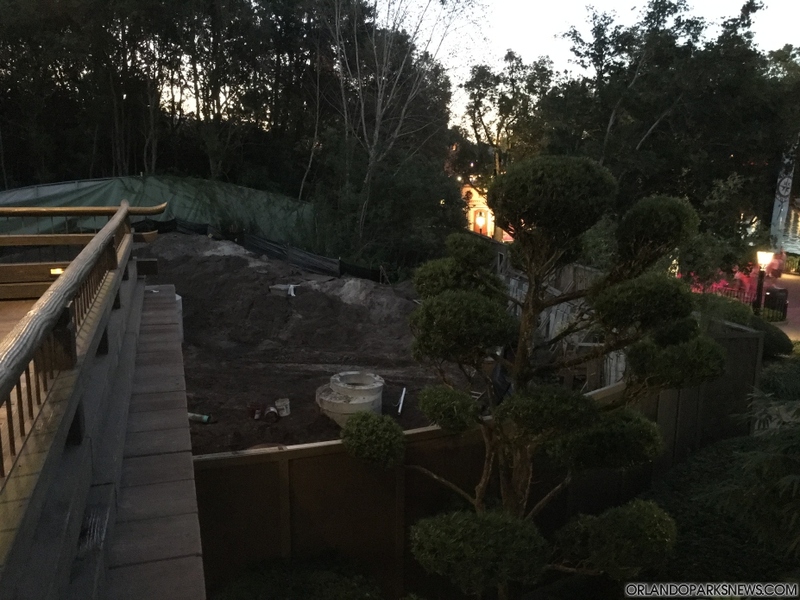 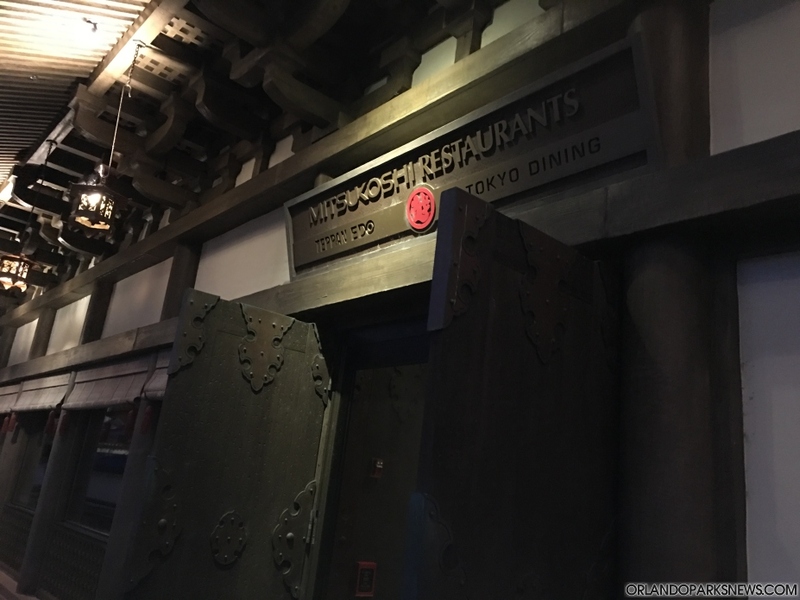 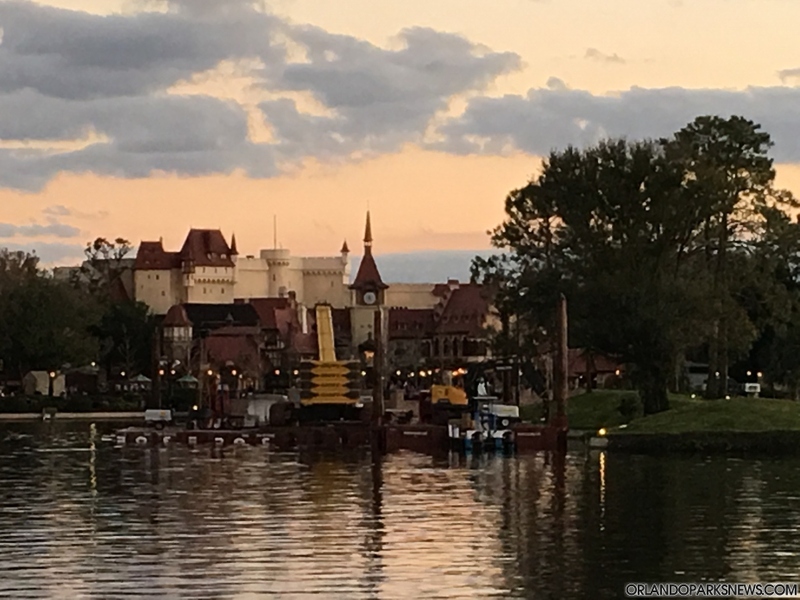 As usual, we would like to remind you to also check out PART 3 of this update to find more pictures taken around the park. 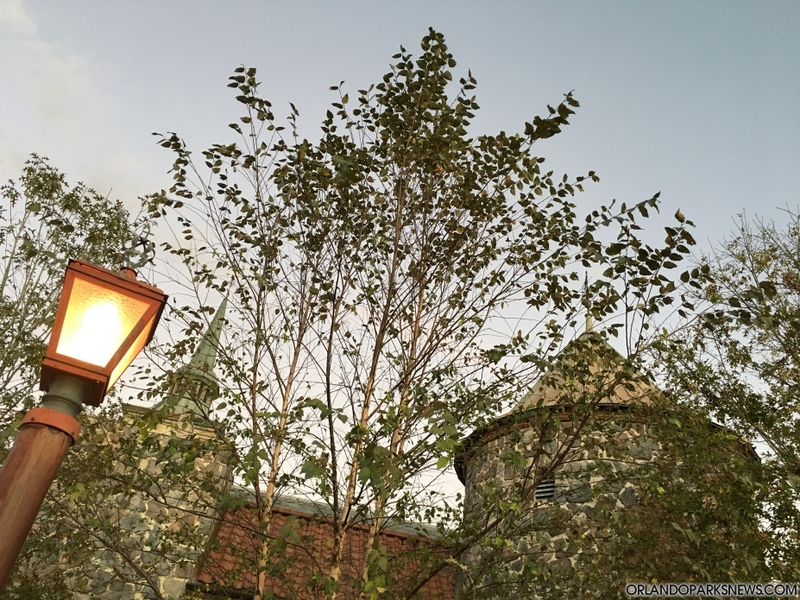 Let's continue our tour.